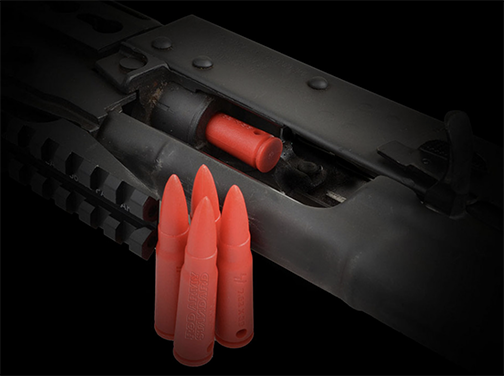 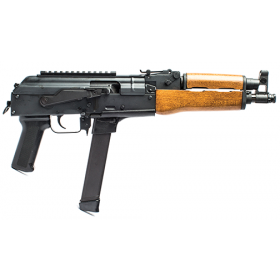 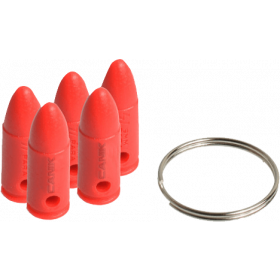 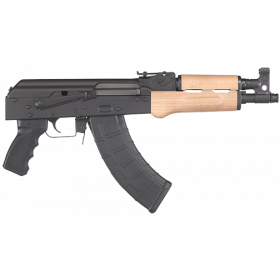 Red Army Standard 7.62x39mm Dummy Rounds will let you safely test the feeding, extraction and magazine function of your firearms without the worry of accidental discharge. 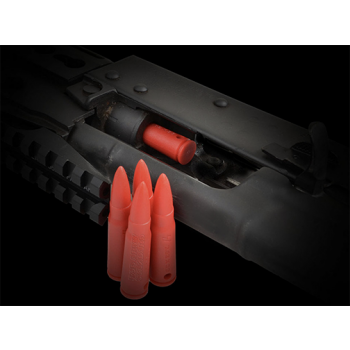 They also let you dry fire without risking damage to the firing pin. 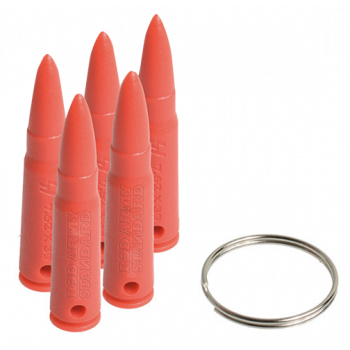 These are a great training tool for safe handling and will aid in keeping your fundamentals sharp and keep the cost down on practice. - Able to be worn as a key chain, necklace, etc.